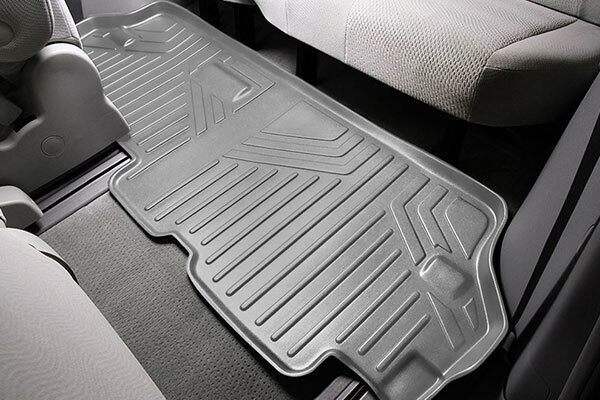 MAXLINER A0161 - MAXLINER All-Weather Floor Mats - FREE SHIPPING! 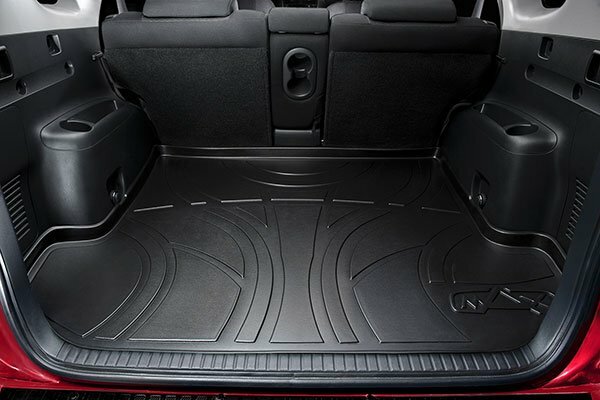 These floor matsfit really well. 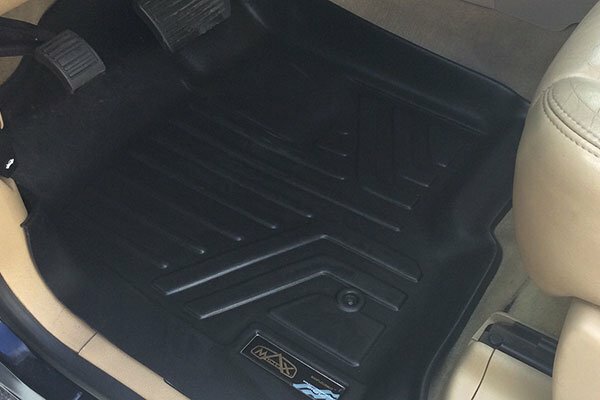 I am very satisfied with the fit and appearance. 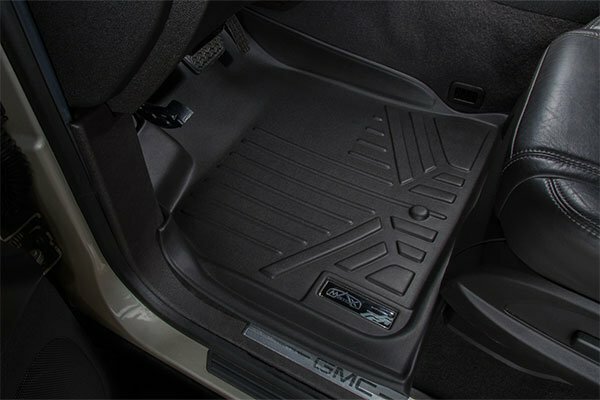 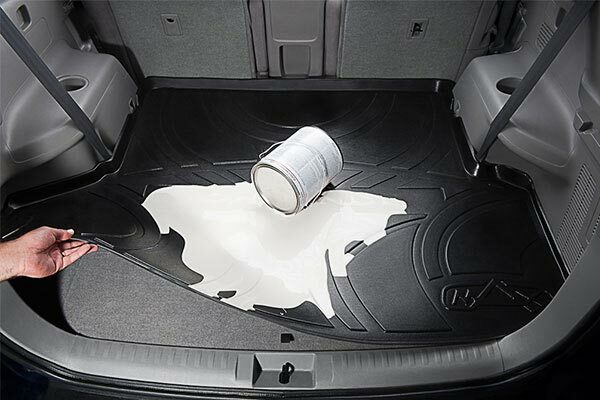 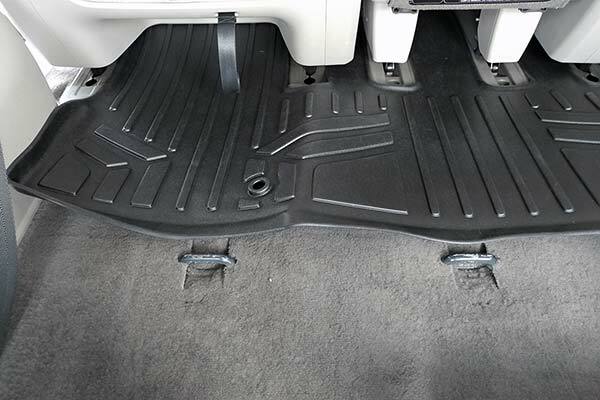 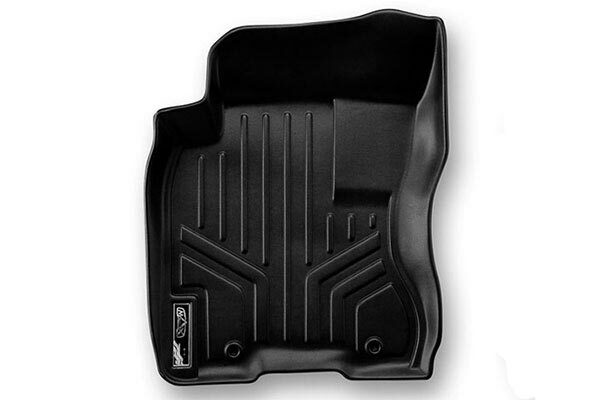 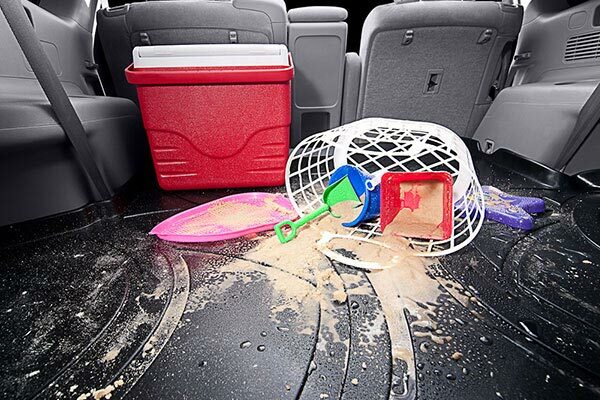 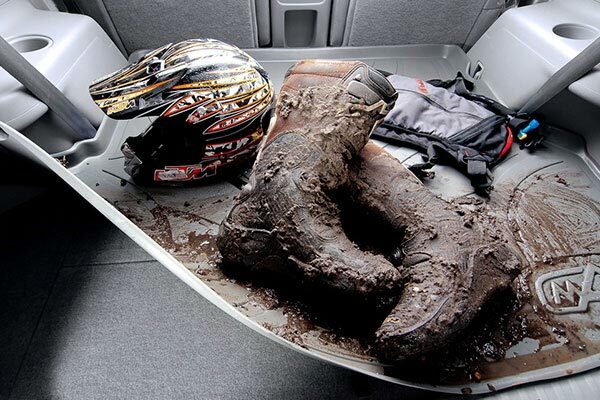 Maxliner winter floor mats fit great and are pliable to the floor cavity. 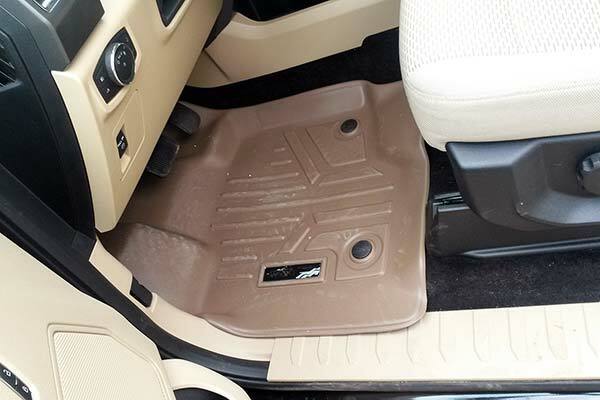 I purchased the front mats and the extended cargo liner for 2016 Explorer and am very pleased at the fit and cost. 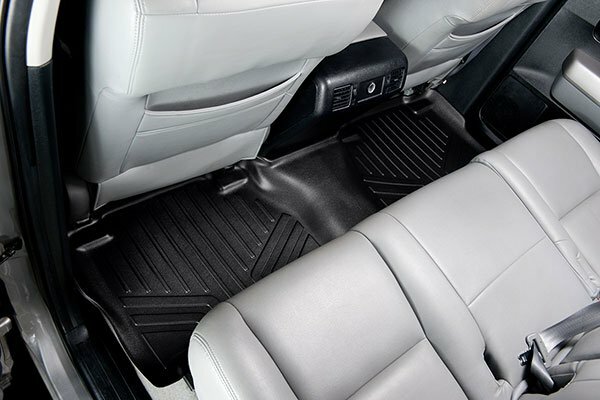 MAXLINERS for 2015 Explorer Sport, Great fit! 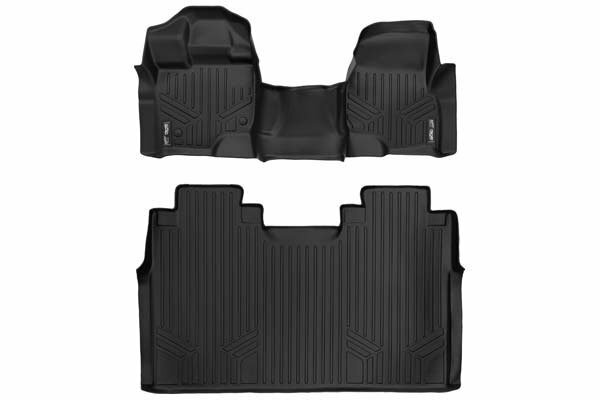 I have always been a Weathertec fan but with just the front mats for my Explorer costing $130 it was time to check out the competition. 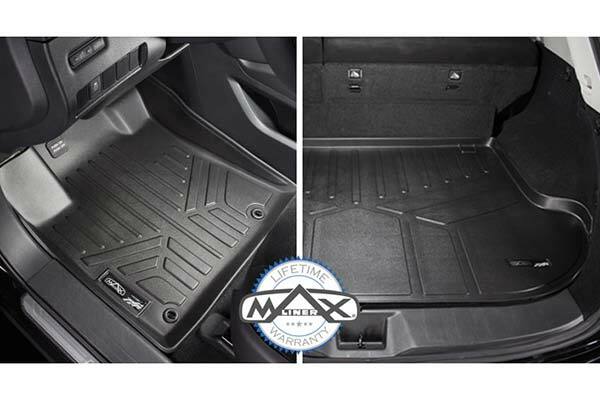 At $95 these Maxliners are every bit as good, and after all, isn't $95 enough to spend for a pair of floor mats? 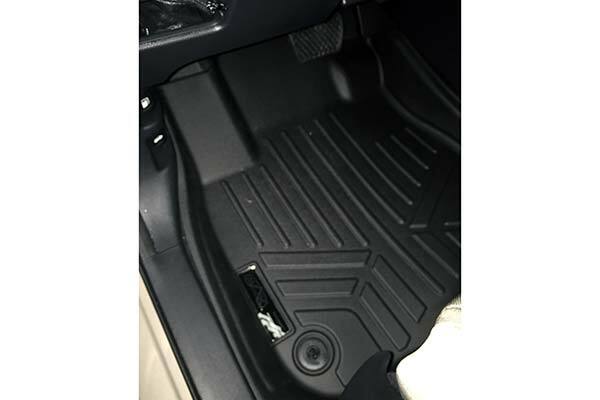 Reference # 766-800-025 © 2000-2019 AutoAnything, Inc.